Corporate Design proudly serves GSA federal, state and local government agencies providing high quality products and reliable, on-time service. CDI has a direct contract with the federal government as a small package contract holder, and is capable of projects of all sizes and scope. 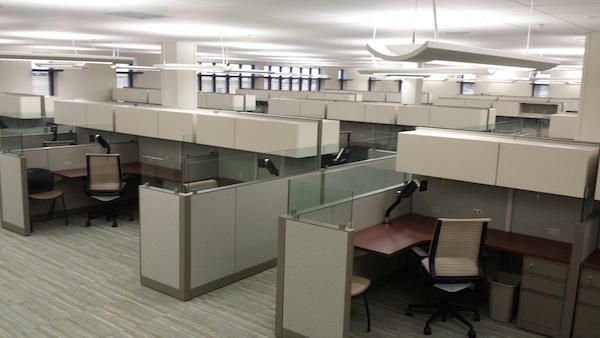 Corporate Design provides complete project solutions from many major manufacturers including Steelcase and can help build teaming agreements to ensure projects are completed per specification at the best possible value. Create efficient work environments that are more flexible, technology rich and multi-purpose with CDI’s broad portfolio of products and services. In addition to GSA contracts, Corporate Design can offer pricing per additional special contracts like U.S. Communities, Better Together, NJPA and supports the Indiana State contract. 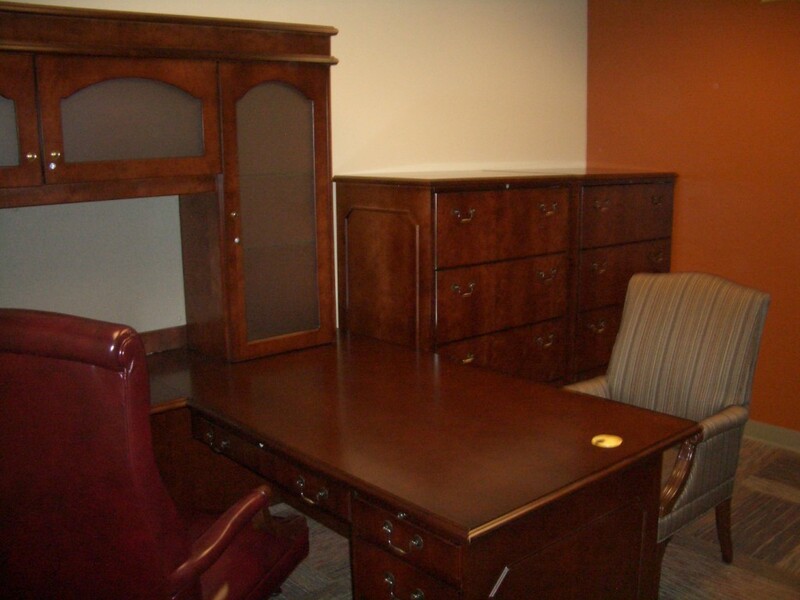 The experienced CDI team understands the process of doing business with governmental agencies and how to make procuring furniture simple and worry free no matter the location. CDI provides a wide range of services from design inception through installation and beyond. The government is taking a leadership position with ambitious sustainability targets. Corporate Design shares that commitment to the environment and will assist you in finding products that meet these important requirements. When appropriate, we can assist with environmentally responsible disposal or reuse of existing products. Contact the design professionals at Corporate Design to learn more about GSA Services. 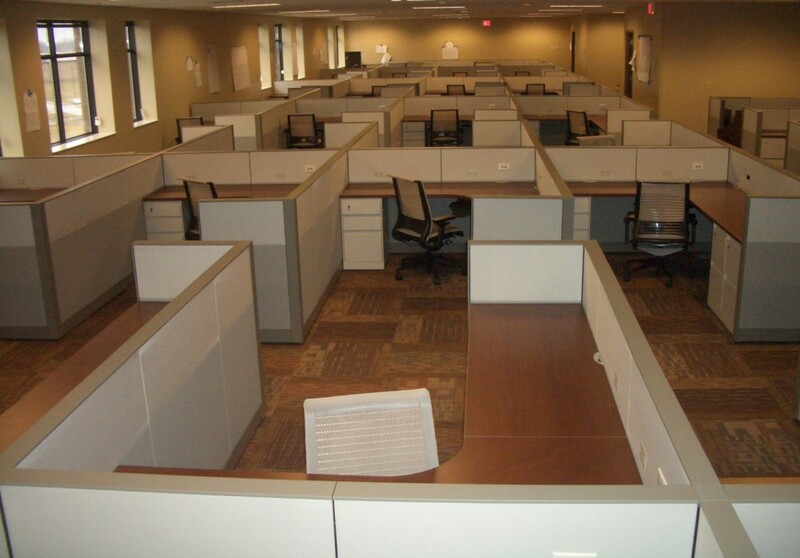 Scope: Delivery and install 540 stations, 122 private offices, 210 tables, 1,486 chairs, 468 storage units, and 587 keyboards.